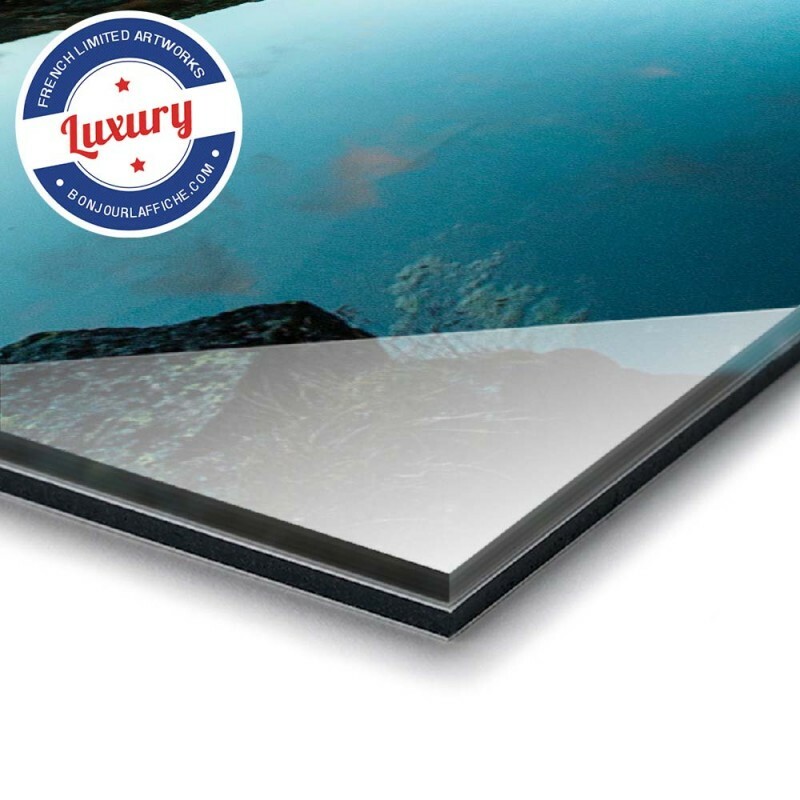 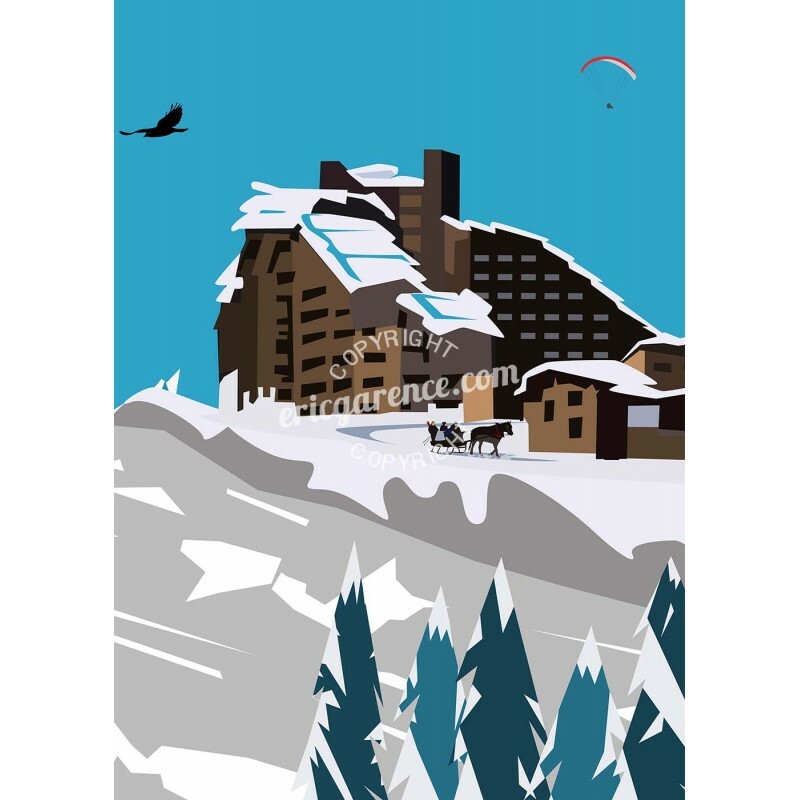 Illustration of art from the Alps series. 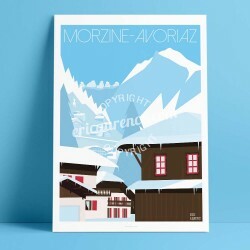 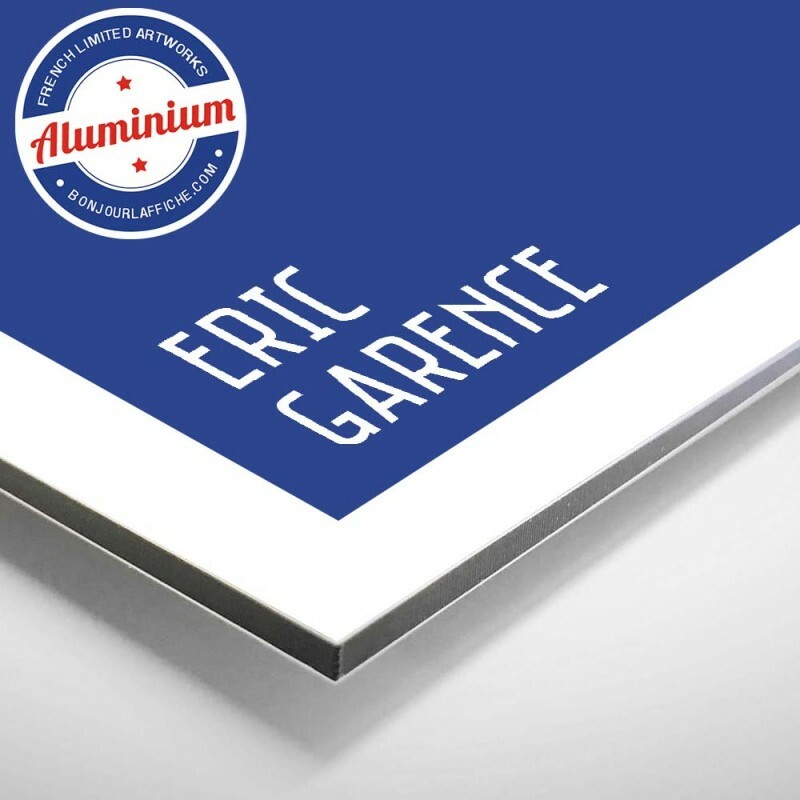 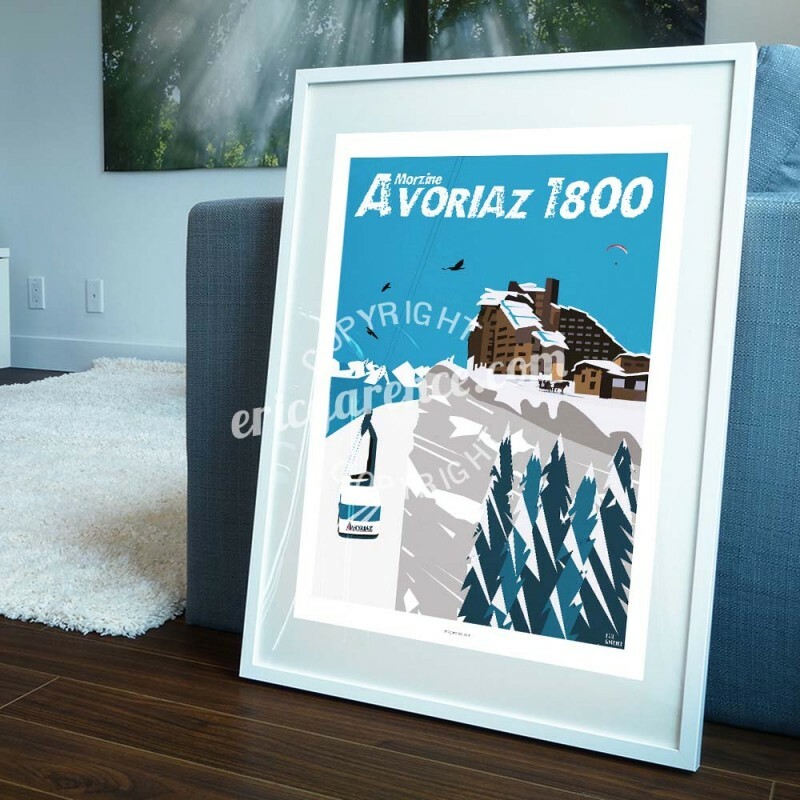 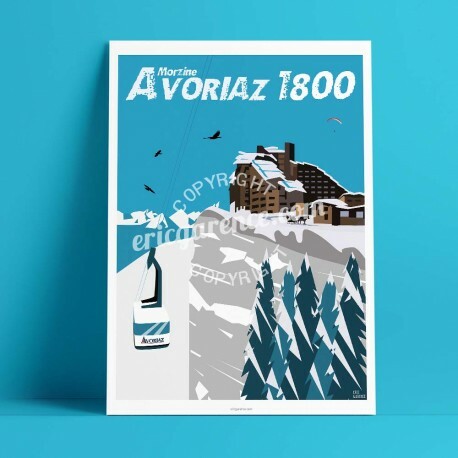 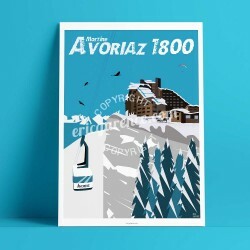 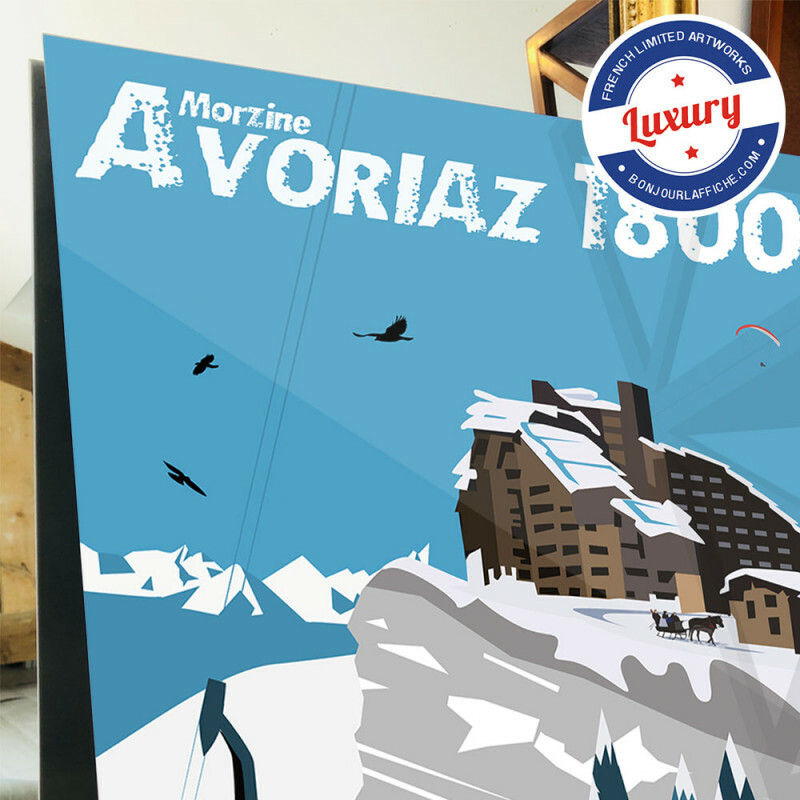 This original poster, signed by Eric Garence, is a tribute to the ski resort of Avoriaz and its founder Jean Vuarnet, ski and visionary champion, the first and only one to have launched a car-free station with carriages, Happiness of all! 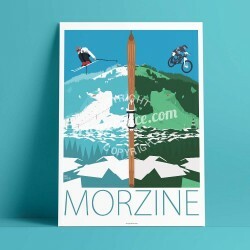 This poster is the sister of the Morzine Summer / Winter poster. 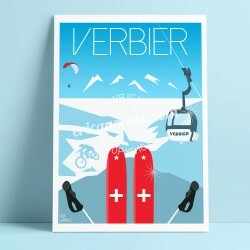 Bravo et merci pour cette très jolie affiche qui décore parfaitement mon bureau ! 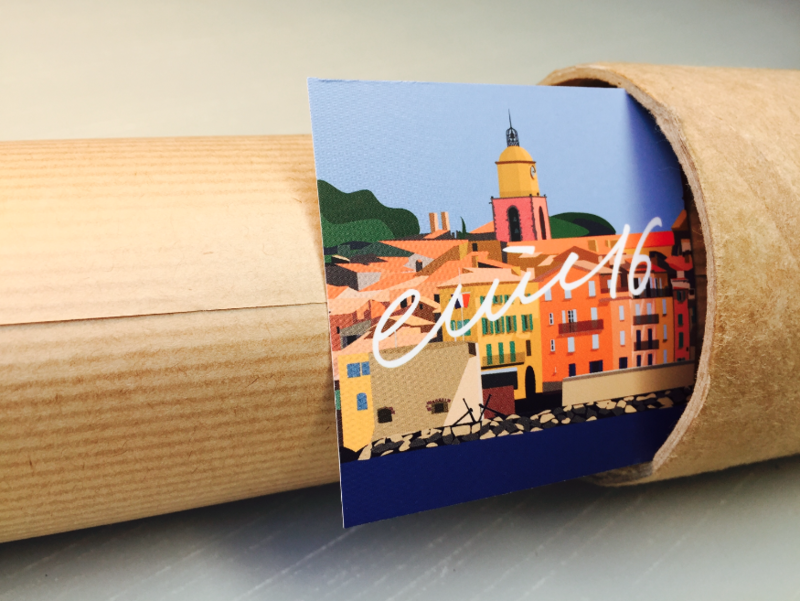 Thank you for the gifts !